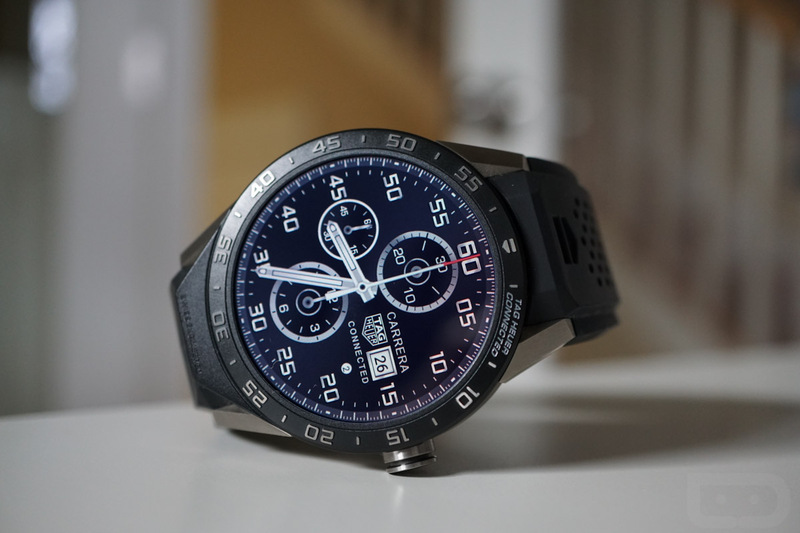 Back in December, TAG Heuer announced that its luxury smartwatch, the Connected, was in such high demand that they were not only upping production, they were also killing off online sales to let stores have first crack at inventory. I don’t think it’s a stretch to say that we were all a bit shocked by this news, but hey, that’s good news for the smartwatch industry, especially those considering entering the luxury smartwatch segment. Today, though, the TAG Heuer Connected has returned to TAG’s online shop. Either demand has cooled or they’ve finally caught up on production, so for those with $1,500 to spend on a smartwatch that TAG Heuer already admits will be outdated in two years, you can buy without ever having held the device in hand or on wrist. TAG will even toss in free “regular” shipping, just not overnight or expedited on that $1,500 purchase. If you really are interested in the Connected, which I still think is about the best Android Wear watch on the market in terms of fit and performance (just maybe not overall value), you should read our TAG Heuer Connected review.